Investors on Thursday will keep a keen eye on the Reserve Bank of India's (RBI) first bi-monthly monetary policy decision of 2019-20 which will be released later in the day. The RBI's Monetary Policy Committee (MPC) will conclude its 3-day deliberations amid expectations of a cut in key lending rate by another 25 basis points to boost economic activities. Investors will also track stock-specific action, movement of rupee against the US dollar, oil prices and FII inflows. On the global front, the United States and China are closer to reaching a final trade agreement, the Financial Times reported on Wednesday. Benchmark indices settled in the negative territory on Wednesday after hitting lifetime highs in the intra-day trade. 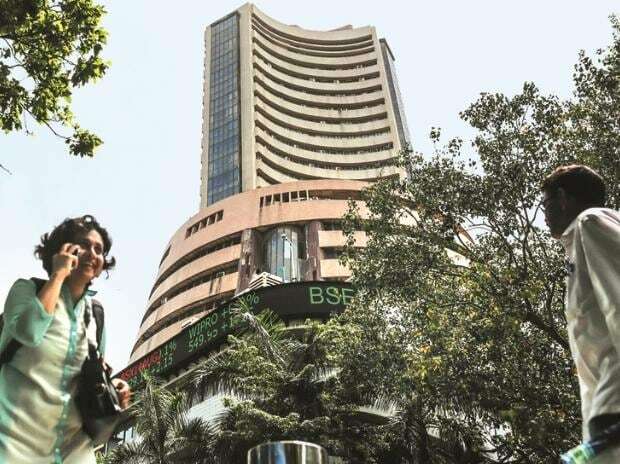 The S&P BSE Sensex shed 180 points or 0.46 per cent to settle at 38,877 while the Nifty50 index of the National Stock Exchange (NSE) ended below 11,650 level at 11,644, down 69 points or 0.59 per cent. Asian shares paused near an eight-month peak on Thursday as investors awaited developments on trade talks between the United States and China, who appear closer to signing a deal, nudging bond yields higher globally and softening the safe-haven yen. MSCI’s broadest index of Asia-Pacific shares outside Japan took a breather after five straight days of gains took it to its highest since late August. Japan’s Nikkei was also flat to stay near a recent one-month top. Reliance Industries: Reliance Industries (RIL) invests Rs 700 crore in Haptik Infotech, a conversational artificial intelligence (AI) platform that will build India’s largest AI assistant company across chat, voice and regional languages. Godrej Properties: The firm has entered into a joint venture with Omkar to develop 4.25 acres property in Mumbai. Indiabulls Housing Finance: The company on Wednesday said it has raised Rs 17,300 crore in the March quarter of 2018-19 and plans to borrow Rs 26,000 crore in the current financial year. Suven Life Sciences: The firm has secured product patents in Israel, Japan, New Zealand and Sri Lanka.